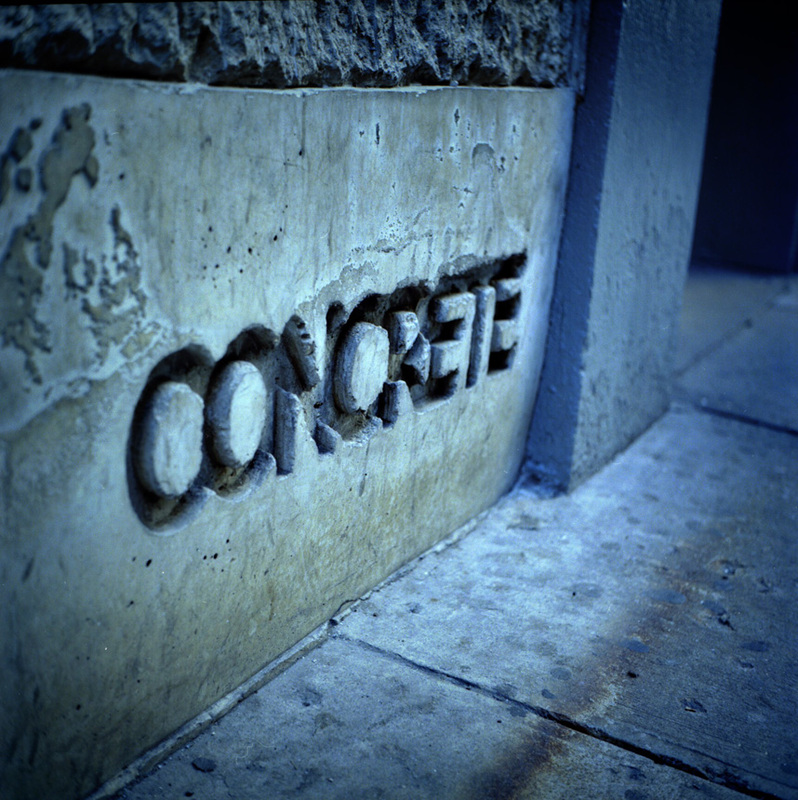 Week 2 – Concrete | i Love Film ! Since I posted the Polaroid on Jan 1st, I decided I’m going to try to post at least one Film image per week for 2012. Lets call it the “52 Film Project.” This was shot on 37th Street Between 8th and 9th in NYC with a Yashicamat 124g on Kodak Ektar 100. Processed in a “Tetenal” 3 bath C-41 press kit. I want to thank the guys over at Film Photography Project for the motivation to start shooting film again. Be sure to check out their site and podcast.